Each parent can be the best playmate for kids. Unfortunately, the real situation maybe gives the different thing than you think before. Each parent has their own busy time and let the kids playing by her or him self. Have knowledge about how to make your kids have some fund with any toys or object that can make more interested, go diego go have one playing feature for your kids. Every kid should love to play with it, watch the video; playing some games; or just have the coloring pages. There are more things that the kids can have fun time with go diego go special item. Each items give a new knowledge for the kids and learning about how to loves each other, even for the animal. Diego is one sample of the cartoon character that love animal very much. 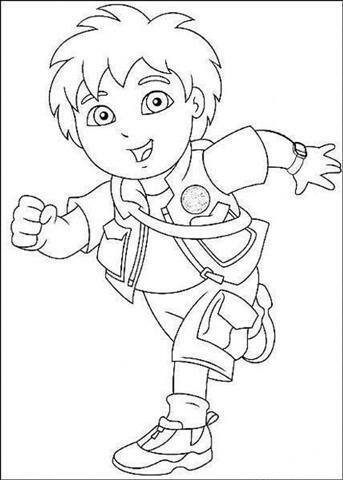 Same as Dora the explorer, Diego has lot of journey and each of the journeys described on the coloring page. 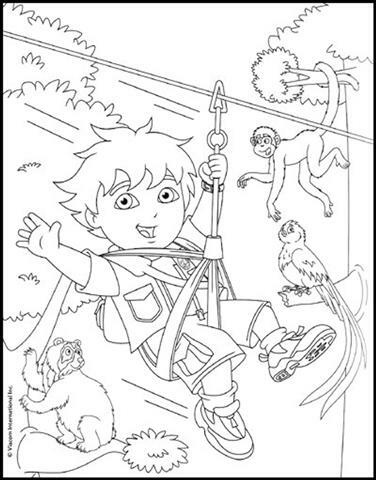 Your kids would absolutely love this item, because go diego go is not only give the “kids” material, but also have deeper learning item and your kids can make some fun from it. Learning by Playing, has the tremendous and effective strategy to teach the kids about learning something. 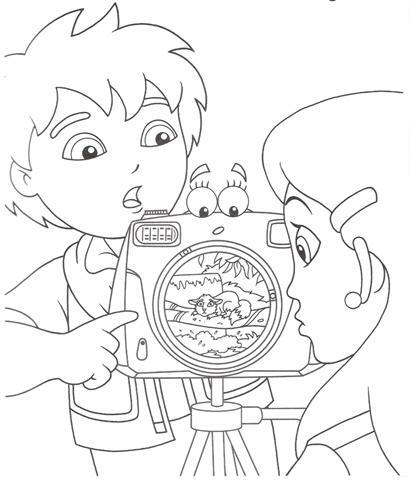 Every product of the coloring page have interactive model for your kids.